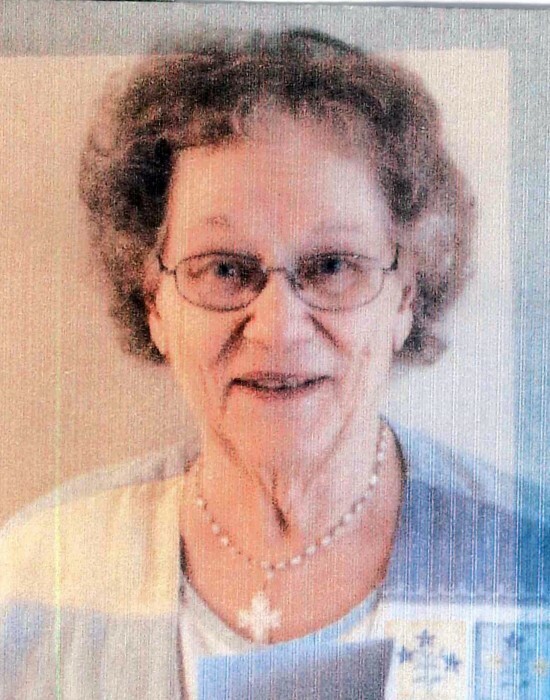 Charlotte Ruth (Washington) Shaffer, age 90, formerly of Greensburg, went to be with her heavenly father on Tuesday, March 19, 2019 in Johnson City, Tennessee. Charlotte was born August 16,1928 in Midway, daughter of the late Glenn C. and Golden (Singleton) Washington. A 1946 graduate of Greensburg High School, Charlotte worked for ITE Corporation, Hempfield Church of Christ, and Westmoreland Hospital prior to her retirement. Charlotte was a member of Hempfield Church of Christ for over 50 years and served as the church's first secretary during the 1960’s. She was preceded in death by her loving husband of 61 years James L. Shaffer. Surviving are two sons, Scott Shaffer and wife, Karen of Knoxville, TN. and David Shaffer and wife Kathi, of Kingsport, TN., a grandson, Timothy Shaffer and wife, Caitie of Memphis, TN., and granddaughter, Caroline Shaffer of Knoxville, TN, two brothers and a sister, Glenn Washington, Jr. and wife, Marilyn of Greensburg, and William Washington and wife, Mary Ann of Hunker, Joan Jordan, of Scottdale, and numerous nieces and nephews. Family and friends will be received on Monday, March 25, 2019 from 4 to 7 pm at KEPPLE-GRAFT Funeral Home 524 North Main St., Greensburg. A funeral service will be held at Hempfield Church of Christ on Tuesday, March 26, 2019 at 11 AM with the Rev. Mike Hazelton officiating. Interment will follow at Westmoreland County Memorial Park. In lieu of flowers, memorial contributions may be made to the Hempfield Church of Christ 144 Hugh Black Rd, Greensburg, PA 15601.